You won't find underground cafes anywhere else in Antipolo City. If that sounds like your thing, the Burrow Café should be your next visit! 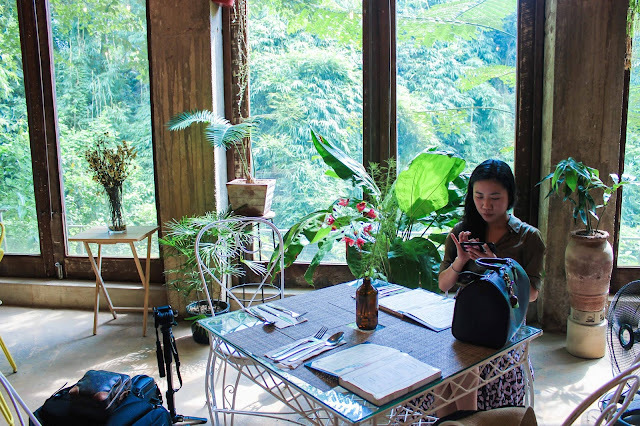 Experience the gracious greenery of Antipolo over great food and drinks at BURROW CAFÉ, a "hidden haven located adjacent to the Beehouse", a known place to book for intimate gatherings, large workshops, or even a studio for photo shoots. The Burrow Cafe is located underground. 76 steps from the main gate and a few more steps into a seeming entrance to a tunnel, you'll find an old world style wood entry doors. Inside is a sophisticated setting with a serene ambience that borders aesthetic and rustic. Contrary to what you might think, the cafe won't make you claustrophobic, thanks to the large panel windows on either side of the room. These tall hinged windows let in the maximum amount of light and showcase views of the surrounding forest. The minute you walk in, it's possible you'd feel transported to another realm. The shades of green transitions to warm earth hues of orange and yellow. Your eyes would be enthralled by the subtle vibrance. 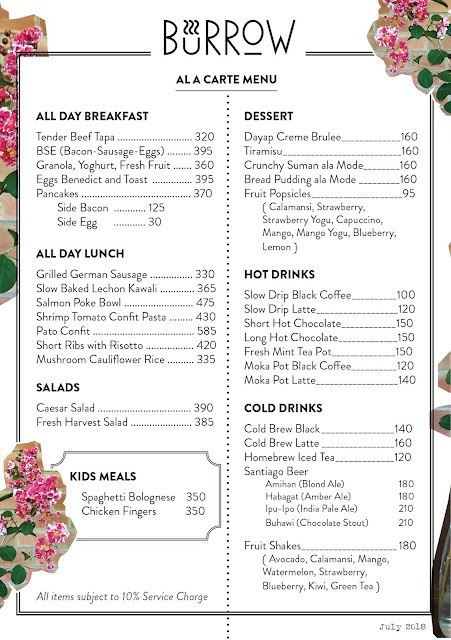 The cafe serves breakfast and lunch menu that boasts an excellent local flavor. A must-try is the Slow Baked Lechon Kawali. This popular Filipino dish is pork belly slow-cooked until golden and crispy on the outside and moist and juicy on the inside. (1) Payments may be settled via cash, on-site. No credit card facility is available. (2) Space is not necessarily exclusive to individual groups, unless the entire Burrow is booked as a venue. (3) For cancellations kindly notify the cafe via messenger or email burrowcafeph@gmail.com. (4) Burrow Cafe will hold your reservation for 15 minutes from your time. Once this has lapsed the table will be given to others unless advised. If you fancy a bite in a unique lush hide-out, Burrow Cafe has an excellent menu for you. Now, if you also want to be closer to nature, unwind in a fresh environment over good food, that's another reason to go! What do you think about this underground cafe? 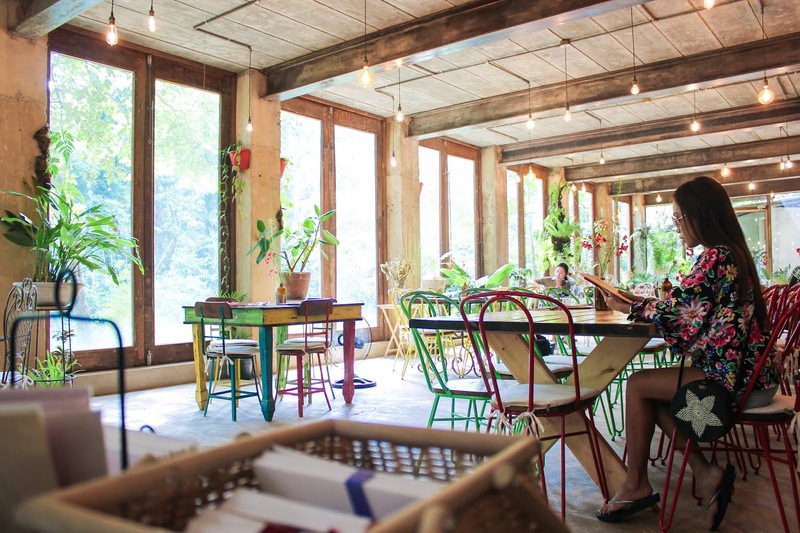 Do you like cafe in a lush environment? 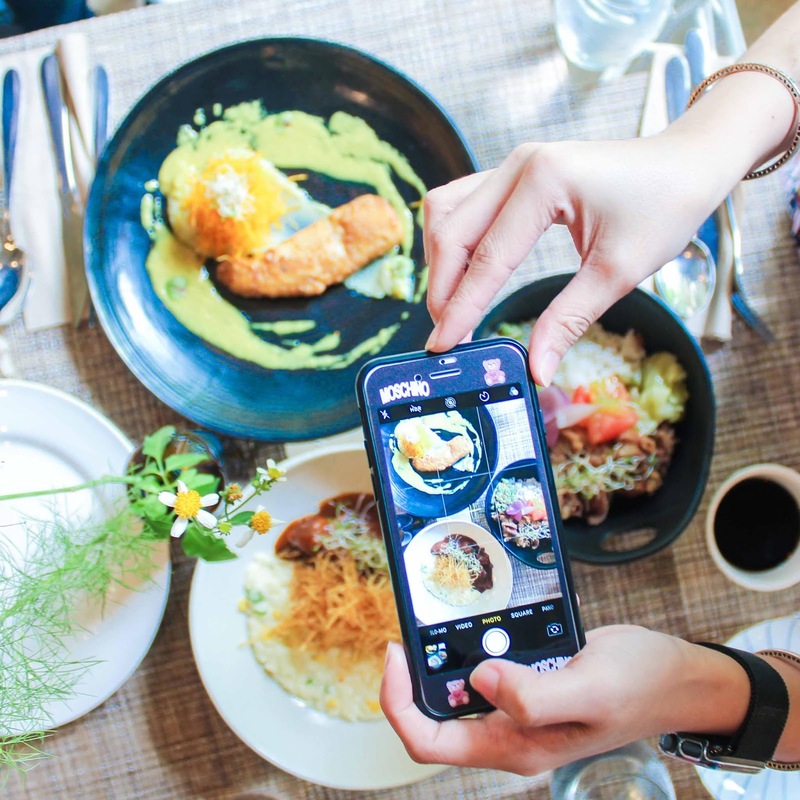 What is your favorite eating spot in your area? Let me know your thoughts in the comment section below!! !